The most accurate Cheshire town map available online. Cheshire is a family-oriented community with an excellent school system, exceptional public safety, and a full range of municipal services. A wonderful place to live and work, Cheshire is a residential community located in New Haven County with a population of just over 29,000 and a land area of 33 square miles. Cheshire is close to New Haven and Hartford, and is easily accessible from Interstates 84, 91 and 691 and state routes 70, 68, and 10. 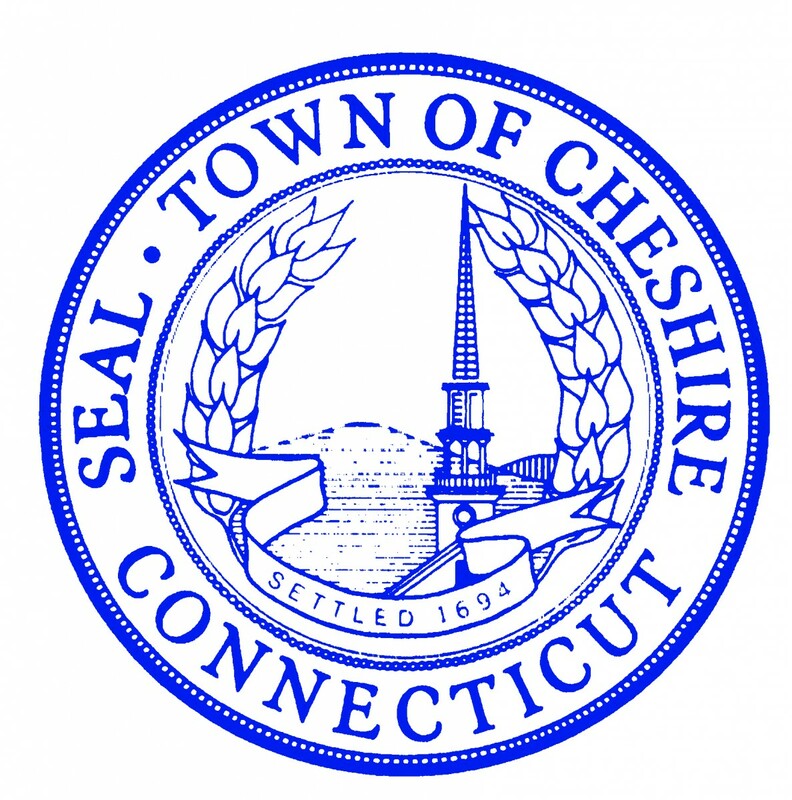 Incorporated as a town in May of 1780, Cheshire was predominantly a rural farming community. During the past 50 years, the Town has grown into a residential suburban community. Even with significant industrial and commercial growth, Cheshire retains its rural characteristics with thousands of acres of open space. Historic homes blend with newer tree-lined neighborhoods. Local retailers provide a variety of goods and services, with commercial, industrial and agricultural businesses unobtrusively rounding out the composition of the community. In fact, the active agricultural industry has led to Cheshire’s designation as the "Bedding Plant Capital of Connecticut."